When you are someone like me who lives and thrives on watching Kdramas, TV series, and movies, you will soon come to realize that TV LED matters. It's not just the size of the screen but also the quality of the screen as well as the sound. This is why when SONY Bravia launched their latest technology, I was quite excited. After all, watching my favorite OPPA on a screen that shows every single detail of his face is something to squeal about. As an OLED TV, the SONY BRAVIA OLED A8F series produces an incredibly detailed picture with deep blacks, rich and realistic colors and an exceptionally wide viewing angle. 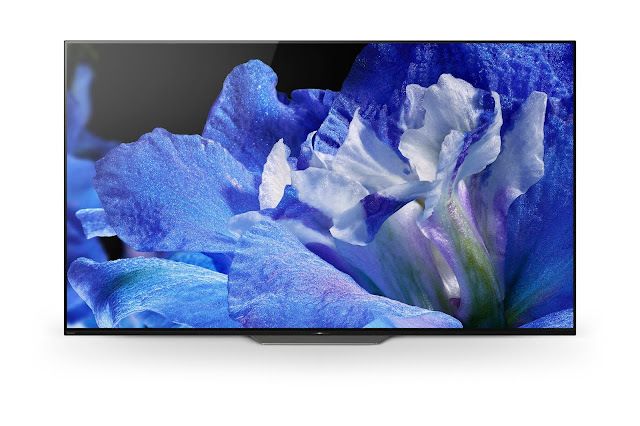 SONY’s more than half a century worth of picture processing expertise lends to precise control of the 8 million OLED pixels for a stunning realization of an unparalleled 4K HDR picture via its X1 Extreme processor, while Acoustic Surface™ technology allows the sound to come from the screen, creating an entertainment experience with a beautiful picture. 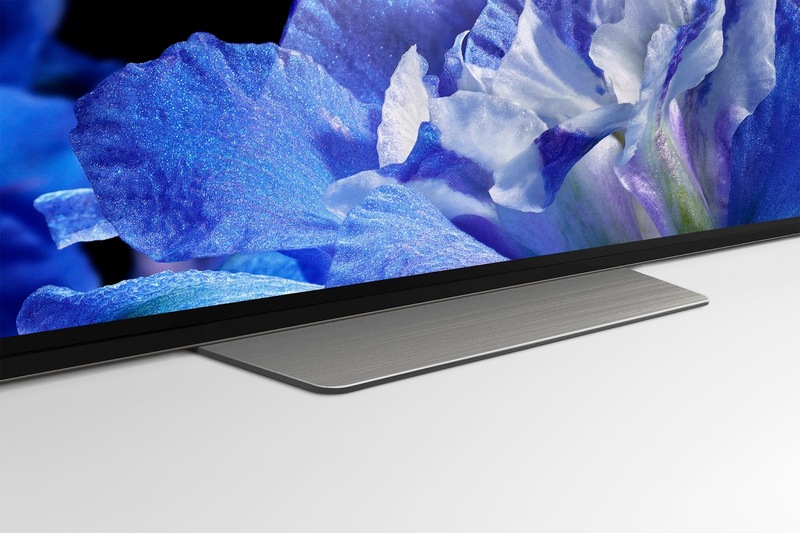 Alongside the astounding picture quality and innovative Acoustic Surface™ technology that is equipped on the BRAVIA OLED A8F Series, it has an enhanced user-experience giving off an unparalleled viewing experience. 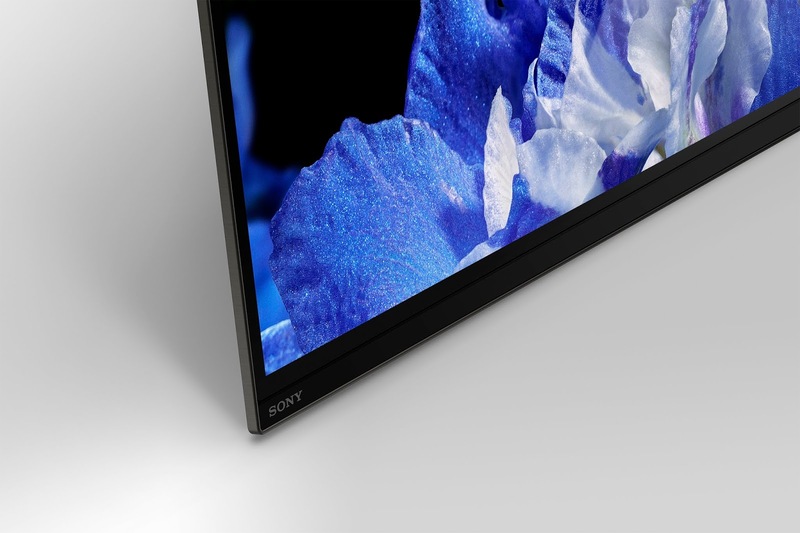 The new SONY BRAVIA OLED A8F opens up a whole new world of content and entertainment by the television’s internet capabilities and streaming application services. You can command your TV to navigate TV shows and movies, download your favorite apps, play games, or just simply get answers to your questions, all with the power of your voice. 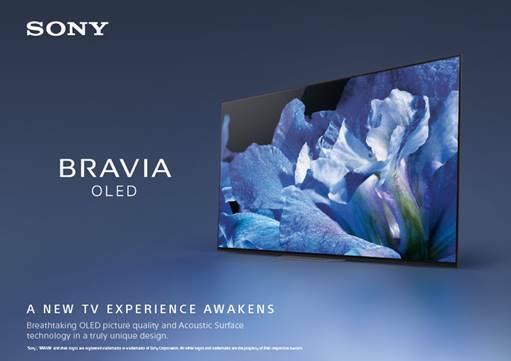 The SONY BRAVIA OLED A8F is designed to make televisions blend in comfortably in living spaces and “nestle” the device into day-to-day life. The vision comes together in “Soft Minimalism”, a concept that fuses warm, welcoming shapes and textures with no-frills configurations to deepen the viewing experience. This is why TV LED matters. It makes your viewing experience a whole lot better.